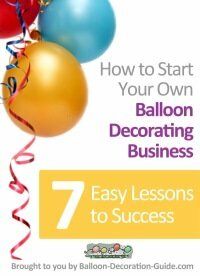 Balloons and Stuff is a home-based business that has been trading for over 5 years. 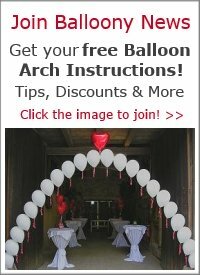 We decorate venues for Weddings, Anniversaries, Parties and corporate Events. 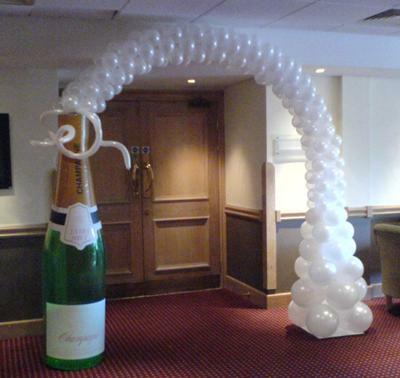 If I understood your comment correctly, then you'd like to have a balloon arch done for an event? 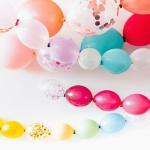 If you live in the area of Hucknall, Nottingham, then you could contact Kate Parkinson from "Balloons and Stuff" directly. 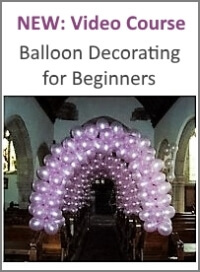 If you live somewhere else, I suggest you look through our International Balloon Decorator's Directory to find a balloon pro in your area.